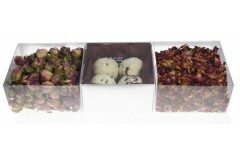 A selection of bath treats, Dead Sea bath soaks prepared with the finest natural ingredients and essential oils. 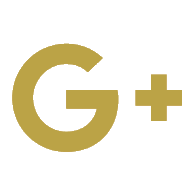 OUR DEAD SEA SALTS are harvested from the Dead Sea in Jordan using traditional methods. 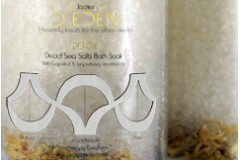 Dead sea salts are renowned for their healing and rejuvenating qualities. 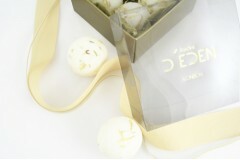 They are mineral-rich, helping regulate the moisture level of the skin and promoting healing to the skin. Dead Sea Salt is well known for its ability to relieve aches and pains, reduce stiffness after exertion, relax the muscles and relieve skin problems such as acne, eczema and psoriasis. The ultimate treat after a long day. 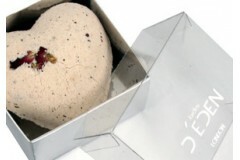 Our fizzies are created to suit your individual state of mind, rolled with the finest crushed botanics and infused with our three blends of essential oils, Detox, Indulge and Unwind. 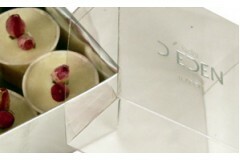 Once dropped in the bath the gorgeous butters will get to work deep into the skin for a delicately nourished finish.